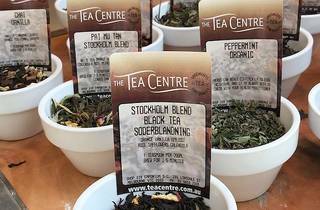 For years pro-tea Melburnites were a little jealous – Sydney had a Tea Centre and we didn't. All of that changed in 2014 when the Tea Centre expanded its stable with its first branch in Victoria. 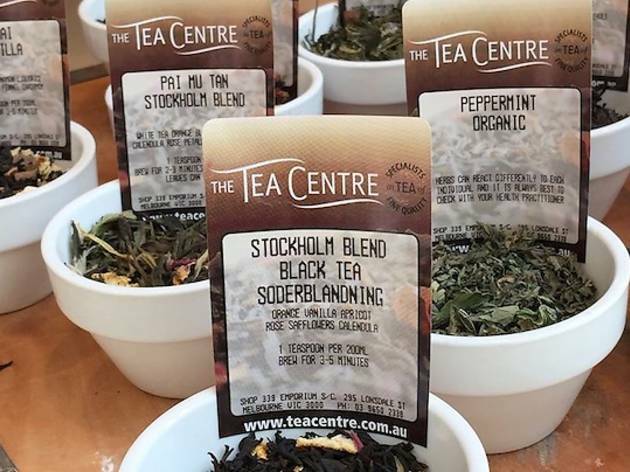 The store boasts wall-to-wall teas (black, green, white, herbal and tisanes, including specialty organic blends by naturopath Mim Beim) as well as an extensive range of pretty tea wares (tea pots, cups, saucers and brewing tools).